An inside approach to outside playing using pentatonics, chromaticism, 3-tonic systems and intervallic patterns to produce modern lines in the style of Michael Brecker and Bob Berg. Devastating Minor Lines contains 100 16th note lines written out in all 12 keys that can be used over minor tonalities. These lines give the student functional ideas that weave in and out of the tonality to produce a modern and “outside” sound. This PDF book is 162 pages long and is written out in all 12 minor keys. 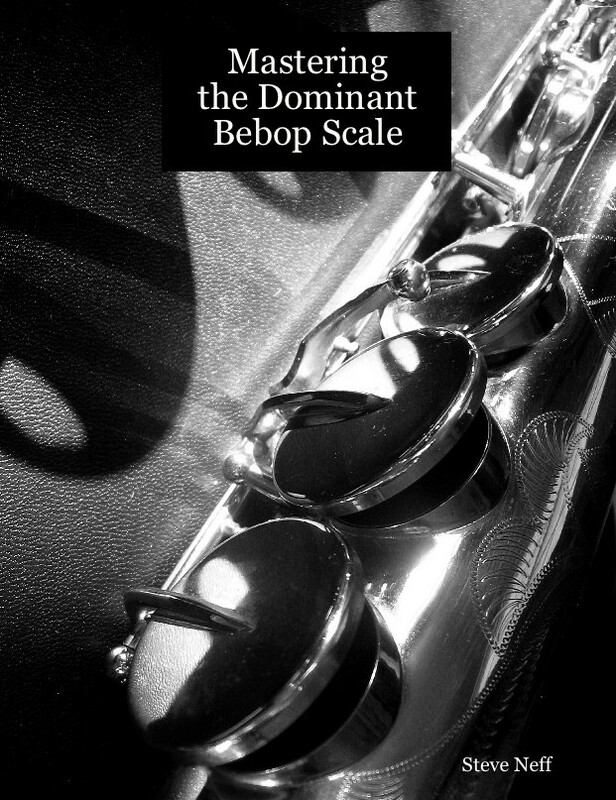 13 tracks of me playing each line in the key of D minor- I am providing these mp3’s as a resource so that you can hear how each line sounds on the tenor sax. I play many of them at different speeds. 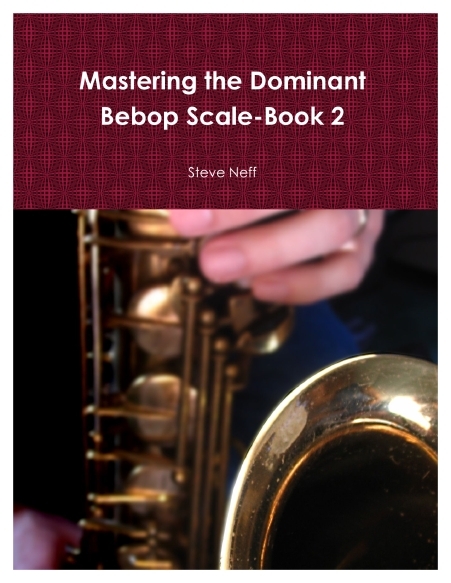 This book is an excellent resource for intermediate to advanced students of jazz improvisation and will help you to develop some great modern lines that will amaze you friends and make your competition shudder……….. The lines in this book are not for the faint of heart, it will take a lot of practice and hard work to get them down. Don’t give up, stay focused and you too can master these modern devastating lines to amaze your friends, family and fellow musicians………….. Remember, use the power and knowledge these lines give you for good, not evil. In the wrong hands these could cause severe damage and even brain trauma. Overused, and other musicians might become jealous of your “awesomeness” and you might never get called for the gig again. Used to the right degree though, and your future will be bright. Steve, you’ve done it again!! I just downloaded the “Devastating Minor Lines For Jazz and Funk Soloing” and saw your video. As always your video was clear and informative. I’m going to have many hours of fun internalizing these lines and incorporating them into my improv. This is the very concept and sound I’ve been striving for to take my improv to the next level. Thanks so much for publishing this book. It’s a little early to write a review as I’ve only had the book a couple of days, that said I’ve already memorized three of the lines and although I don’t quite have them up to speed yet they sound great. I’ve had a lot of “pattern” and “lick” books over the years and I have only memorized a handful as I usually learn the patterns I like off of recordings. This is the first time I’ve liked the lines enough to memorize them straight away, I’ll probably mix and match them a bit as well. I’ve got a gig tomorrow and I’ll see if I can slip in the lines during my solos. I’m only on page one (E minor) but it’s a 5 out of 5 so far! Do you suffer from Brecker envy. Do you feel like your music just isn’t as spiritual as John Coltrane. Would it make you happy if Charlie Parker got to sneak back into the modern world. Well Steve’s Devastating book is the holy Grail. Buy it learn it and then forget it. I Give it 372 stars out of five. Really enjoying the book, not only is it full of killer lines but it also shows ways to take your playing out and bring it back. I find it so easy to go outside, but finding your way home is a little tricky sometimes and this book gives you a great way to practice getting back to the key. The lines are also challenging so they will definitely help build technique which is great. I give this book the full 5 stars! This was the book I was looking for. Challenging phrases that sound awesome when you speed them up and play them in every key. Your playing thru the lines is essential for me to understand them. Really good job Steve. Hope you come out with some video lessons with your thoughts of how to think about these lines. More of this advanced stuff-please. ***** Is the rating I give Devastating Minor Lines for Jazz and Funk Soloing, Steve has really put together a must have of some of the hippest modern lines to immediately set you apart and ramp up your sound, I have many of Steve’s book but this one has become my favorite right from the first line I played. I have purchased many of Steve’s books and video lessons in the past and have enjoyed them immensely. Steve consistently offers pragmatic coaching and a path to improvement that the average player can relate to, unlike most published and Internet offerings that teach “over the head” of students and thus are ineffective. I had purchased Steve’s books on Mastering the Blues Scales (major and minor keys) some time back and have played through them many dozens of times, getting the riffs “under my fingers” as Steve says. 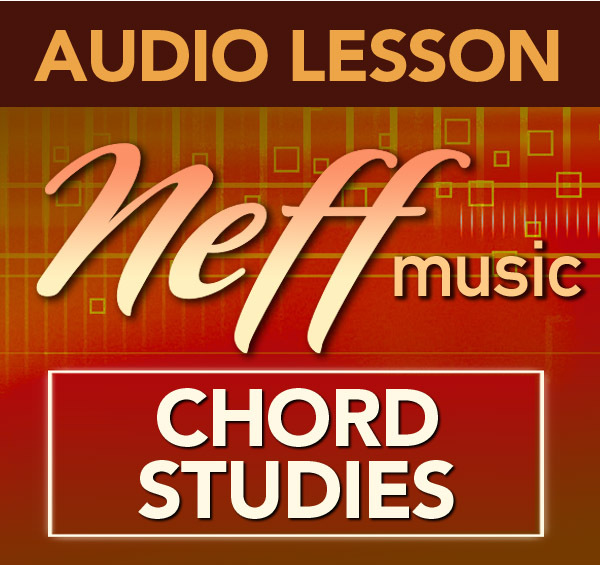 They are rather complete blues phrases with closure that lend themselves to combination, revision and construction of blues solos for a wide variety of styles and tempos. It had occurred to me several times that a companion book that offered the same kinds of options but based on a more modern jazz, funk like style would be a great addition to the Neff Library. In my estimation, Steve’s other book offerings don’t quite match that goal. Then I saw this latest book and supplemental material. It appeared to match my hopes. I knew that I had to get it and see. Well, I’ve spent several days with it now. Wow!! This is amazing stuff. These lines are really out there … the kind of sound that seems to me to be almost impossible to achieve on you own, unless you are a prodigy. 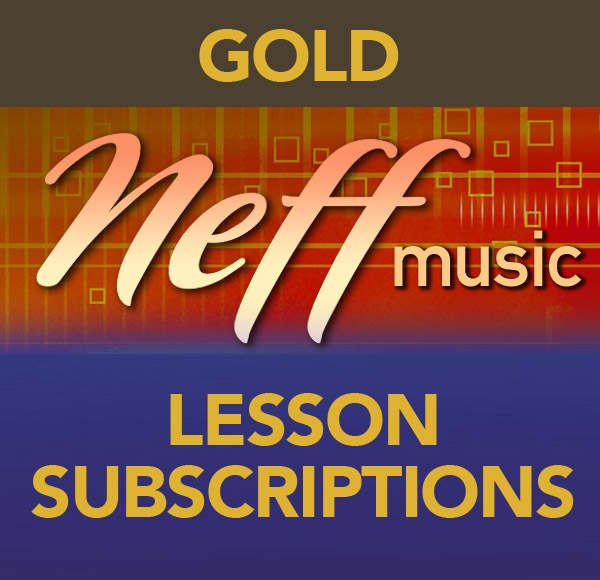 Not only is there a very large collection of truly awesome modern sounding riffs (100 to be exact) but they are played beautifully on supplemental tracks so that you can hear the possibilities when played properly. There is also included, a full video lesson on how to practice these lines. Well, I have never seen sophisticated material quite like this offered elsewhere at any price, much less at these bargain prices. Given the countless hours that must have gone into this work, I don’t see how Steve is offering it at such a low price. It seems to me that any student who has real aspirations to play really awesome jazz, needs this material. Having said that, I must admit that this stuff is very challenging. The licks are considerably more difficult to master than the blues riffs were. In fact, I have spent two days on just the first several lines on page one and have found them very tough to get down, at practical speeds. If you don’t really have discipline and a strong desire to succeed, you will not get far with this material. I expect to be working on this book for months, and even years, but I can already sense the improvements that are possible for me with adequate work. Without the book it would be so much harder that I doubt that I would succeed. Thanks Steve! You have created something special. Honestly at first I underestimated the book. Maybe I had too many outside expectations. Reading through it first in Em (to fit one of my afro modal tunes) I thought it was OK, but then, I listened to steve’s demo. (only wish it had been done to the provided backing track to hear the lines in context) and was totally impressed. Steve’s awesome technique really bring the ideas to life. There is far more here than I’d at first been able to hear myself. Now I jam these lines to a backing track and after a while I’m hearing my own lines emerge. For me this is a winning formula! Thank you very much indeed Steve. The whole package is well worth the price paid! Recent member and purchaser of a number of Steve’s books. I am a player and instructor from the Salt Lake area. What great information in all of the publications. I have been using the major and minor blues scale concept in my own playing for years and now have a great way to teach it to my young students. The devastating book along with the bop books will really help me arm my students with the right information. Thanks for doing all this work. I received my hard copy yesterday in the mail, I would use just one word to describe this book: Addictive. Not only do the lines sound killer, but they’re great finger busters as well. I haven’t taken them for a ride on the sax yet, but I didn’t want to put my flute down yesterday. Steve you’ve done it again with another great book of material to add to my vocabulary. I bought this “devastating minor lines for Jazz and Funk soloing”, and I would like to thank you for this incredible work….I think it’s the thing that I need… it’s an untiring book and I work these lines with a great interest. It’s awesome. But this… is for those who work harder. I’m so excited about this new book! I’ve been slowly working my way through your Bebop lessons, learning volumes as I go. It’s improved my playing vastly. Then again I’ve put in the work that you so highly recommend and it’s paid dividends. Lately I’ve been struggling with playing solos over minor chords and then your monthly newsletter came out announcing this book. I could hear the angels singing, I couldn’t buy it fast enough. What I love about Devastating Minor Lines, is that you have laid out the ground work of something very complex and yet in the lesson you provide an entry point for a player of practically any level to know where to start. I know that if I put in the time and effort, as you so wisely suggest, that I will see another jump in my playing. Thank you for breaking down the lines and explaining the content. I’m looking forward to many, many hours of practice! I am a 30 year weekend warrior and absolutely love this ebook! The lines feel great under the fingers and I love the ideas. Wow, Devastating Minor Lines Lesson 1 is just killer. Just got through the 1st 3 lines. Very hip modern lines and your explanations are very good as well. I downloaded the Devastating Minors last week. I’m practicing them on sax and loving it so much that after my 9-2-5 job today I’ll be downloading all the remaining 10 pdf books! Keep up the good work. Love your stuff, some of the best material I have found, really made a difference to me as far as understanding how to put hipper phrases together and to get the sound that I heard people doing and always was wondering “What was that?”. With the approaches and the devastating lines now I can see and hear how to make that stuff work. This book is incredible. I wished I had it during my undergrad! Everything Steve puts together is done so well, and for a price that you cannot beat. Great stuff to keep me busy for a long time. After I did it over the minor chord, I rearranged some notes and the stuff sound great over the major, dominant seven etc. I am a bass play but I love the books. Steve, I got to sit at my computer finally and worked my way through the process of getting the “Devastating” book and the audio tracks into my PC. Once i finally got my Adobe software properly configured the process went smoothly. Thanks for your help. Now its time to pick of the saxophone and get to work! This is such great learning material. Thanks for doing what you do. You are a beacon of light in the darkness of night when it comes to a guy like me learning this level of improv. I gotta tell you about a little bit of success I’ve had with your book/video lesson Devastating Minor Lines. I play lead alto on a regular Sunday night big band gig with some really great soloists in the band. As I’ve been improving in my solo abilities (played professionally on classical clarinet in NYC for 17 years, but jazz improv is within the last 5 or so), the leader has been calling me out more for solos. Last Sunday, he called me on Cantaloupe Island and on the 2nd chorus, the first of your devastating minor lines came to mind. Everything went up another notch. Got lots of “yeahs!” from the band. So now, I’ve worked on the 3rd one and I’m ready for the next time. Don’t want to overuse anything, as you caution. Anyway, thanks so much for the great books and video lessons. And the new transcription each week. Lots of great material. Time to practice. If you want to hip up your playing without undergoing the painstaking effort of transcribing solos (what you should do anyway) you will find a lot of excellent ideas and great sounding lines in “Devastating Minor Lines for Jazz and Funk Soloing”. Steve has written it out for you in 12 keys. Highly recommended. 5 Stars and more. Thanks for putting this new book out there. And thanks for the honesty on your video regarding practice. It is an important and refreshing message in an era of instant gratification. I am using your funk progression with Amazing Slow Downer for tempo and key changes. Gives me the flexibility as I learn. Hope you like the transcriptions I sent to you. Thank you for posting them! 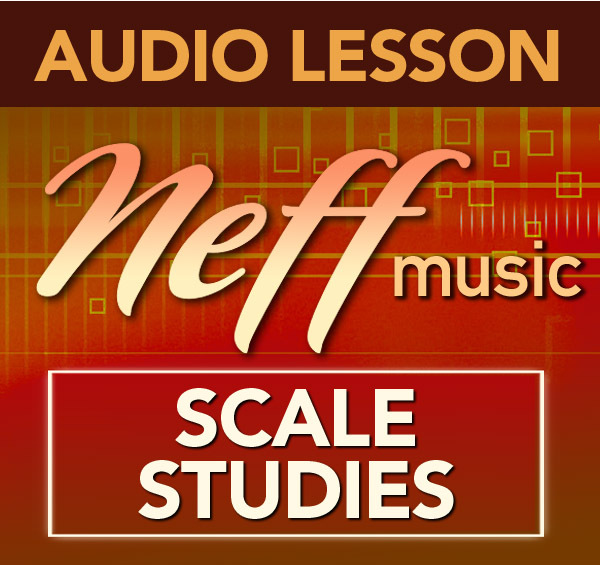 Thanks again for the pdf, mp3 examples and great video lesson package for the Devastating Minor Lines book. I really enjoyed the lesson and had some laughs along the way. Most importantly, I am inspired even more to practice these lines and other material from your other books. I am able to read through the licks quite well, but for sure you can subdivide each lick into useable smaller melodic units. So the lines are very rich material indeed. I too wish I had your books back in the 70’s when I started to play. And for those of us who find it difficult to mentally transpose into all the keys, esp longer, complex lines, thanks for doing all the work. Though I work on transposing simple licks mentally, I don’t feel guilty at all reading through your great sounding and fun material through all the keys. After all, it keeps me interested and practicing longer. In time, hopefully, I’ll latch onto the melodic concepts you are using and some of those melodies will make their way into my playing. All the best. This is the kind of book I’ve been waiting for. As I play these lines I’m thinking Brecker, Berg, Stern, etc. These Devastating Lines are brilliant and can be used over funk, fusion, bebop, blues and more. I’m a full time musician and this book has shown me different ways to approach minor grooves. No more searching for things to practice. Outstanding, one of the greatest music book I’ve ever purchased. I’m a guitarist and am loving this book of Steve’s. This collection of devastating lines, Steve explains the genesis of this title in the accompanying video which comes with the book, is a real eye opener and is already changing the way I practice and see lines. It’s like I was, to quote a song title, ‘Wrapped in Grey,’ but now, thanks to Steve, I’m gingerly putting on a coat of many colors. I’ve bought three of Steve’s books today and have put my phone on mute for the weekend.